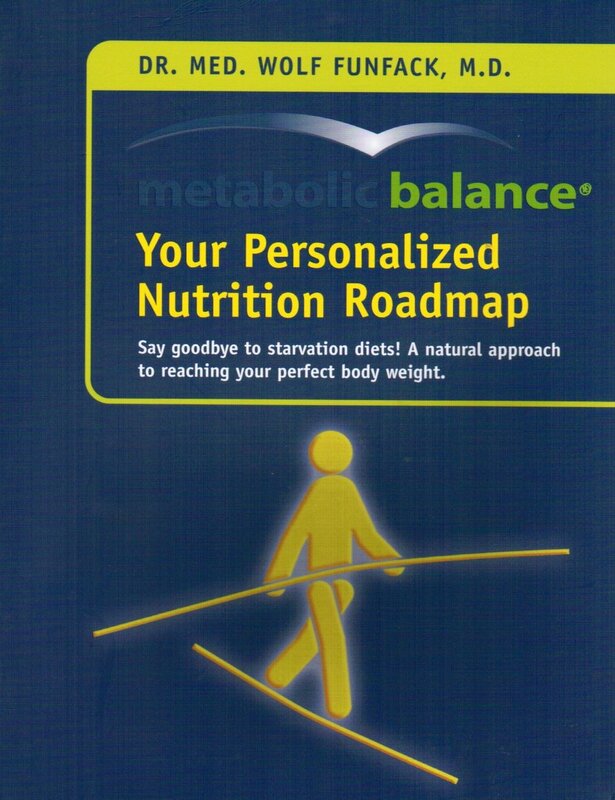 metabolic balance® is not a medically supervised program. The metabolic balance® plan and system is designed to help healthy individuals lose weight and achieve a healthier lifestyle. It is a recommended dietary program only and in no way represents medical treatment or medicaladvice. The program does not constitute a medical product or service, and does not diagnose or treat any medical condition or disease. It does not accommodate for physical or medicalconditions, food allergies or the taking of any prescription drugs. All medical conditions and your current health status should be discussed with your physician prior to beginning this, or any other, weight loss program.